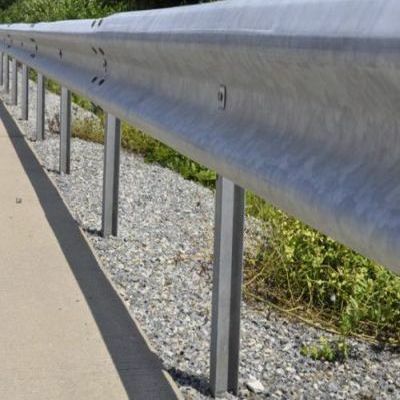 Om Wire & Wire Products Industries is a noted W Beam Guardrail manufacturer, supplier & exporter from India. We are offering our products in standard as well as in customize configurations. These find tremendous usage in various industrial applications. We develop our products using premium quality raw materials. Our engineers use state of the art machinery along with cutting edge technology. This ensures several attributes like sturdy construction, durability, reliability & long life. In order to maintain international quality standards, our quality maintenance cell thoroughly tests our products at different stages of development. Our advance manufacturing facility makes us capable of fulfilling bulk orders ahead of deadline. Being a trusted manufacturers, suppliers & exporters, we are offering our products at affordable prices.